The funding stream which has supported the current post of Tidal Energy Project Officer has now come to an end. As a result, we regret to announce that Flora McLean will be leaving the Islay Energy Trust when her contract concludes at the end of February, after almost eighteen months in the role. IET wishes to put on record their appreciation of the contribution that Flora has made to ensuring that the interests of Islay are understood by all the parties involved in the Sound of Islay tidal project. Scottish Power Renewables (SPR) also wishes to record its thanks to Flora for her work. ScottishPower Renewables (SPR) has received planning consent to install a Demonstration Tidal Array in the Sound of Islay. 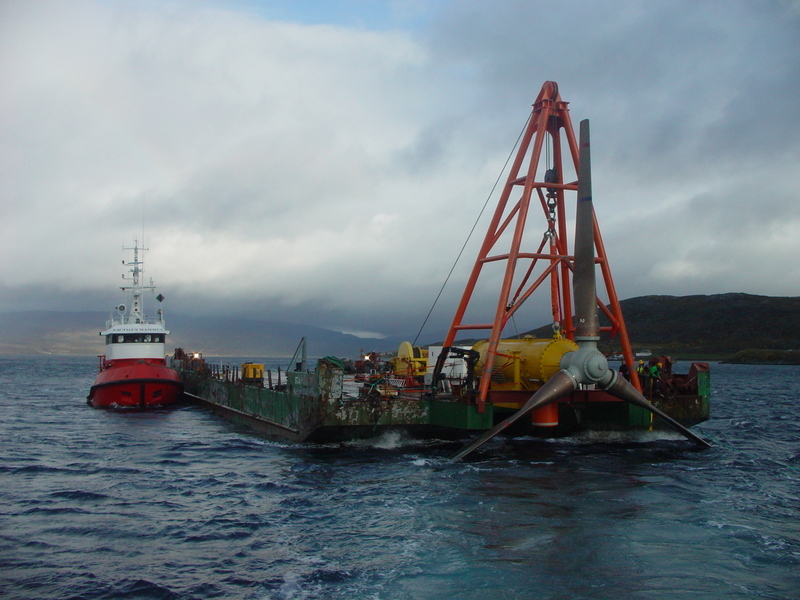 The Tidal Array will consist of ten 1MW ANDRITZ HYDRO Hammerfest HS1000 Tidal Turbines which will be fully submerged on the seabed just south of Port Askaig. 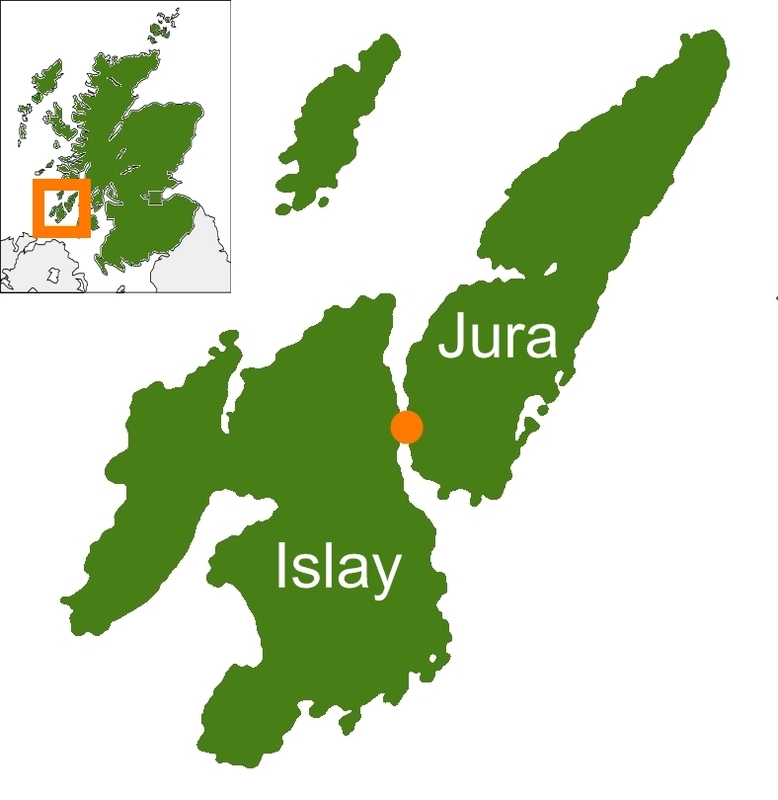 Every year, the Sound of Islay Tidal Project will generate about 30GWh of electricity; about the same amount of electricity as is consumed annually on Islay and Jura. A single 1MW device was deployed at EMEC, Orkney in late 2011. Based on the success of this test, a further ten devices will be manufactured and deployed in the Sound of Islay. Consent for the project was given by Marine Scotland on 17th March 2011. The Sound of Islay is the channel of water that separates the Isle of Islay from the Isle of Jura in the Inner Hebrides on the west coast of Scotland. Consent for the project was given by Marine Scotland on 17th March 2011. This followed two years of survey work on the Environmental Impact Assessment (EIA). A non-technical summary of the Environmental Statement (the results of the EIA) is available from the ScottishPower Renewables website. 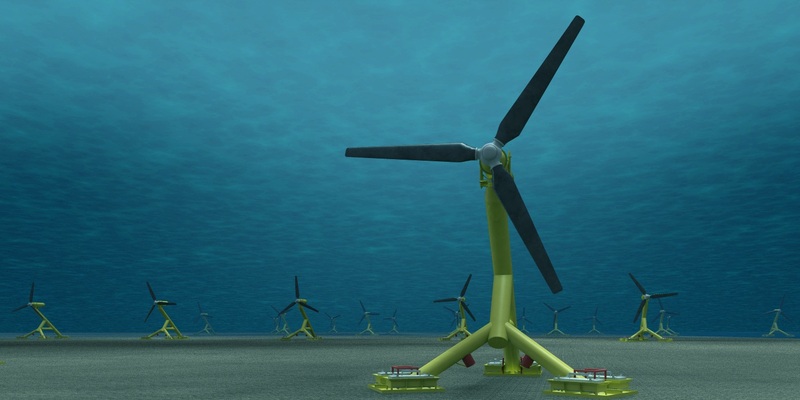 The tidal turbines are being developed by ANDRITZ HYDRO Hammerfest. A prototype device has been running successfully in a fjord in Norway for over five years. The following photo shows the installation in Norway to give an idea of the scale. Renewable energy already plays a major role in energy supply and currently meets over 25% of Scotland’s electricity requirements and the Scottish Government has set a target for renewable sources to generate the equivalent of 100 per cent of Scotland’s gross annual electricity consumption by 2020, with an interim milestone of 31 per cent by 2011. Scotland has a huge potential of renewable energy sources including hydro, wind, wave, biomass and tidal. Contributions from all of these areas will be needed to achieve the Scottish Government target. 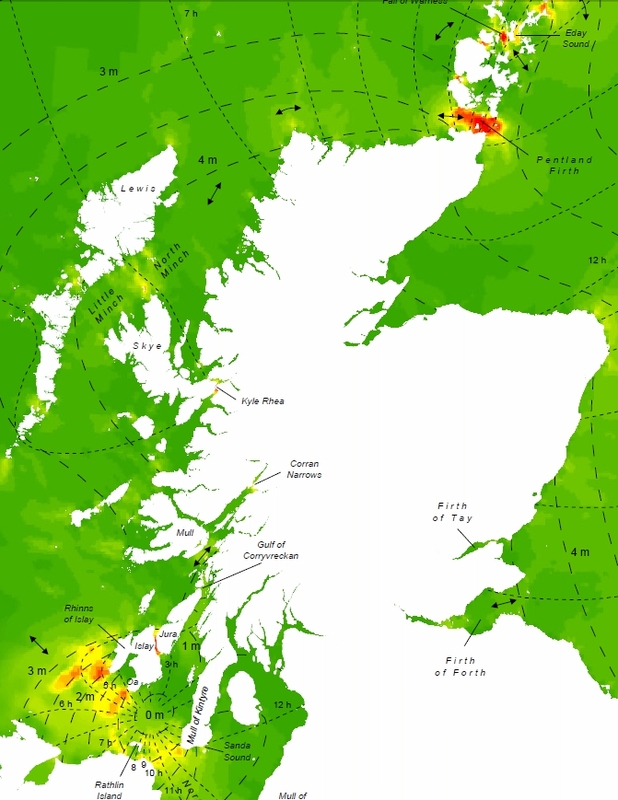 Surveys have highlighted the areas around the Pentland Firth and around Islay has having some of the highest energy potential in Europe.